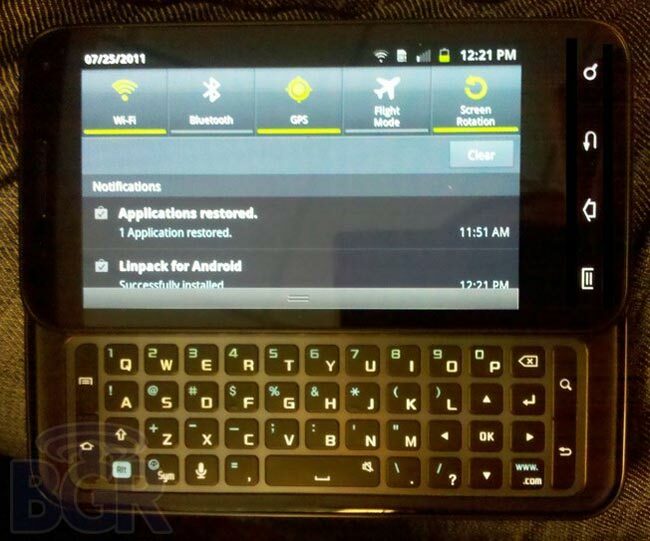 Yesterday we showed you a photo of an unannounced Samsung QWERTY Slider smartphone that is headed to AT&T, the image came from the guys over at the BGR, and they have now managed to get their hands on some actual photos of the device and have confirmed that this new smartphone is based on the Samsung Galaxy S II. This new Samsung Galaxy S II smartphone has the model number of SGH-I927, and the hardware is similar to the original Galaxy S II, but Samsung has added in a slide out QWERTY keyboard. It will come with the same 8 megapixel camera that can be found in the original S II, so we presume the rest of the specifications will be similar including the dual core processor, and it has been confirmed that it will come with Android 2.3.4 Gingerbread.